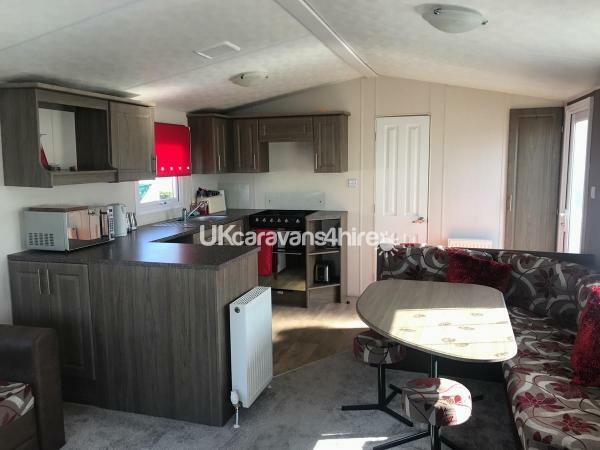 Additional Info: This caravan is the top of the range model and has only ever been used at weekends to date, therefore it really is in immaculate condition and offers the perfect family stay. I require £100 deposit to secure your booking and then the remaining payment 4 weeks before your stay. If you make the booking with less than 4 weeks before your stay the full payment would be required. 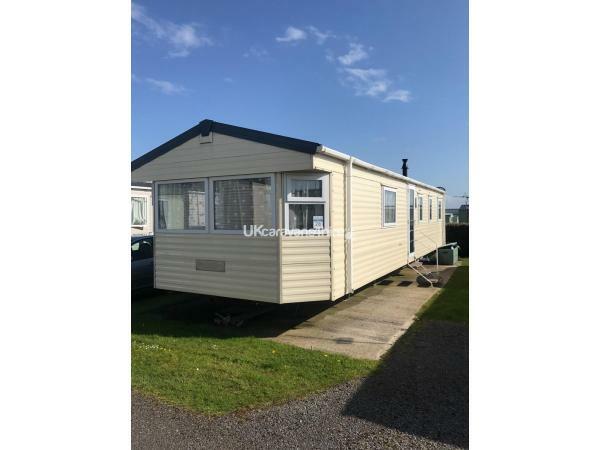 Stunning 8 berth 2012 Darwin Deluxe static caravan for hire at the fantastic Trecco bay holiday park, perfectly situated and sited at Acorns, you really couldn't ask for a more centrally located caravan. 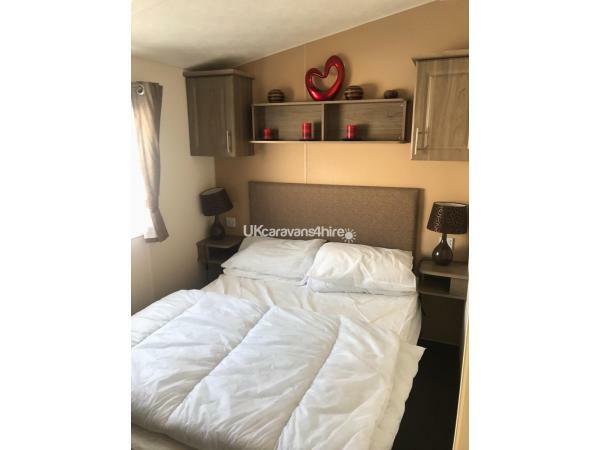 The caravan is situated close to all of the amenities, only a 5 minute walk from the beach and a 2 minute walk from the entertainment clubhouse, with the children's outdoor splashland and Sportsman bar and terrace situated just opposite the caravan. 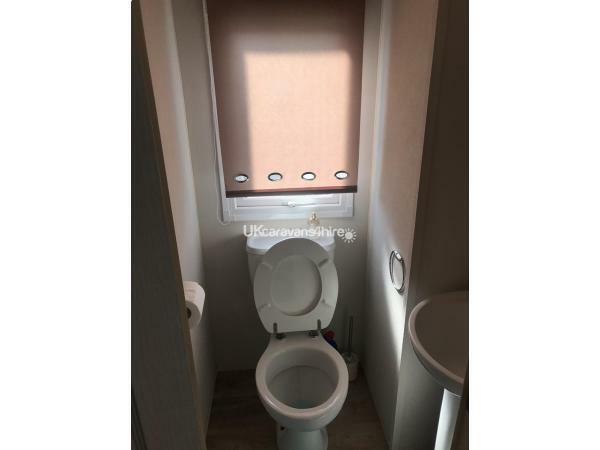 This modern and spacious 3 bedroom caravan offers, Central heating, double glazing and in immaculate condition. 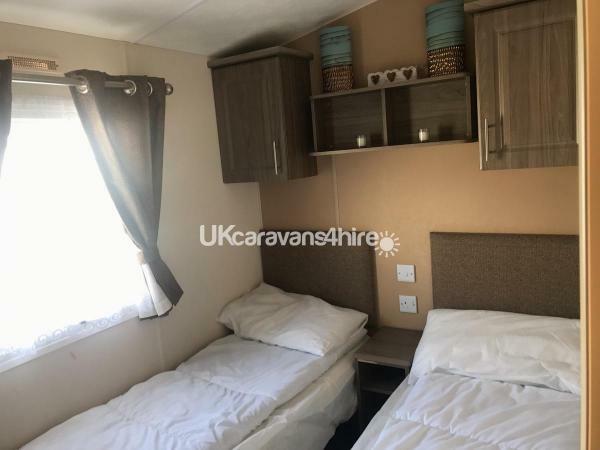 There is private parking available outside the caravan and a secure hedge is positioned at the rear so individuals are unable to walk through to other caravans, offering a safe area for your children to stay. 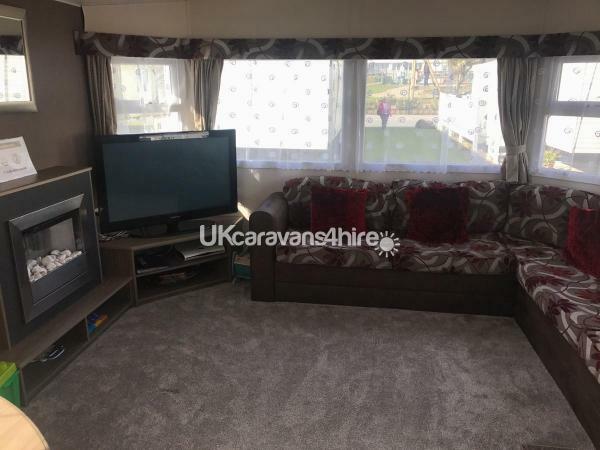 This caravan offers the perfect opportunity for couples or families looking to take a break and relax in the beautiful surroundings of Porthcawl. The only request we have is that you leave it in the same condition as you find it. 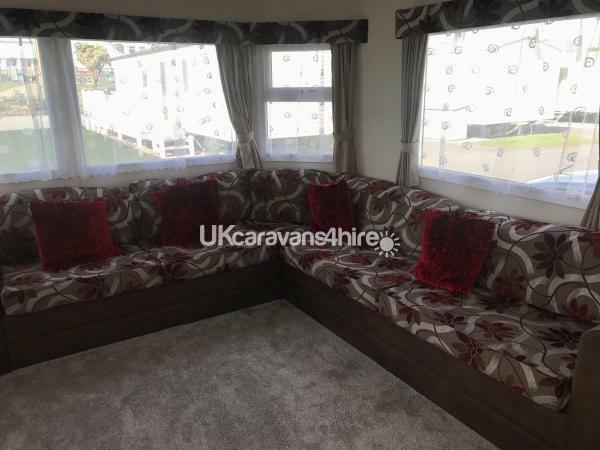 Available from March to December, prices vary depending on the date and duration required and include your electricity and gas for the duration of your stay. 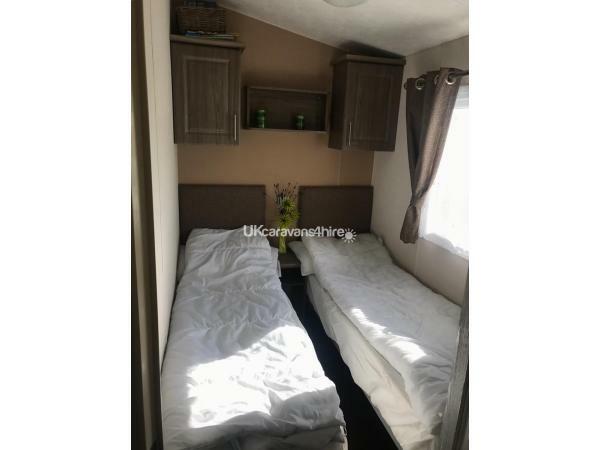 Bedroom 1: Double bed, double wardrobe, radiator, TV and DVD combination. Bedroom 2: Two single beds, single wardrobe, radiator. Bedroom 3: Two single beds, single wardrobe, radiator. 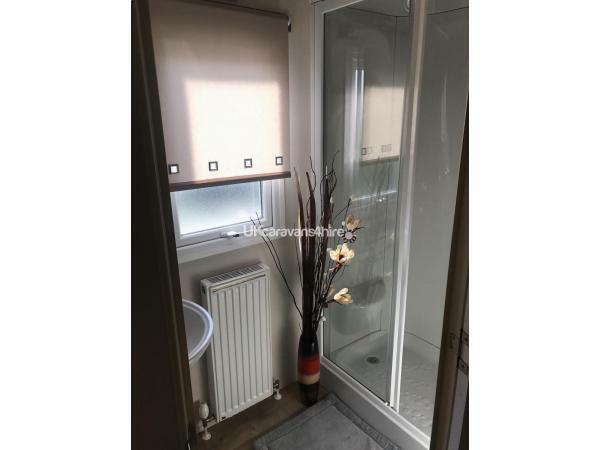 Bathroom: Shower, wash basin, radiator with separate toilet area. 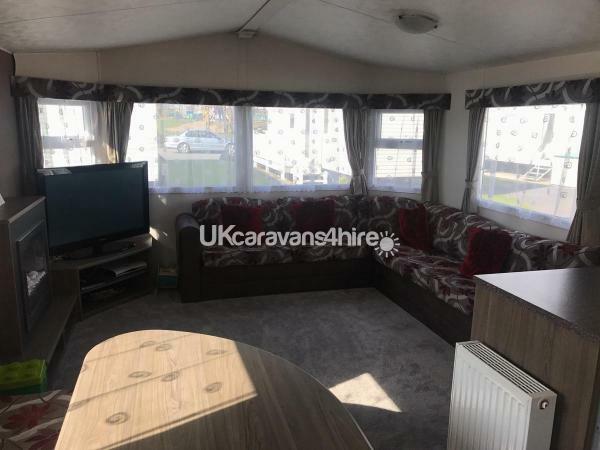 Open plan kitchen and dining room with dining table, gas fire, TV, large seating area with additional sleeping facilities with a pull out double bed. 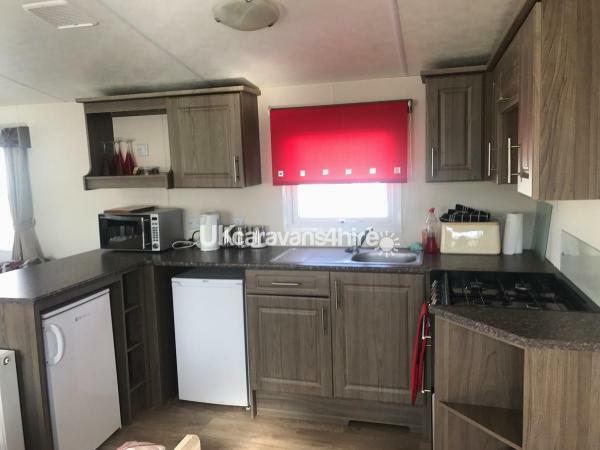 Kitchen is fully fitted, Oven and Hob, fridge, freezer, kettle, toaster, microwave and all kitchen utensils and essentials that you require to have a wonderful stay. 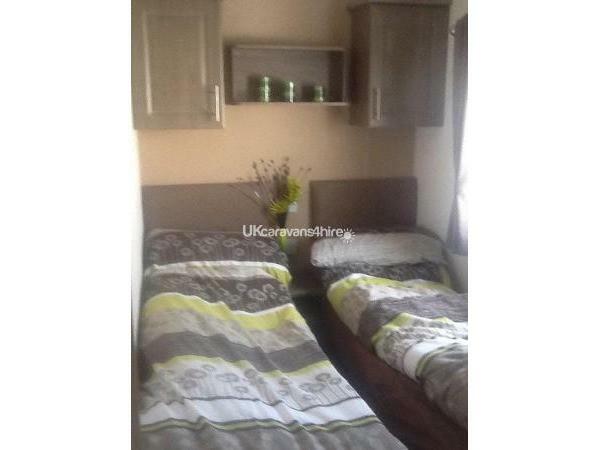 £100 non-refundable deposit which will secure your stay.